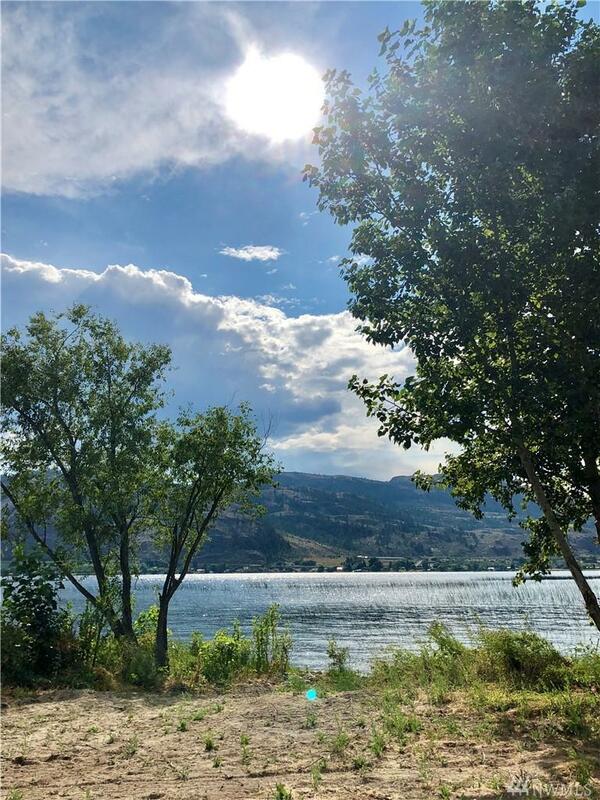 Lake Osoyoos waterfront at its best! 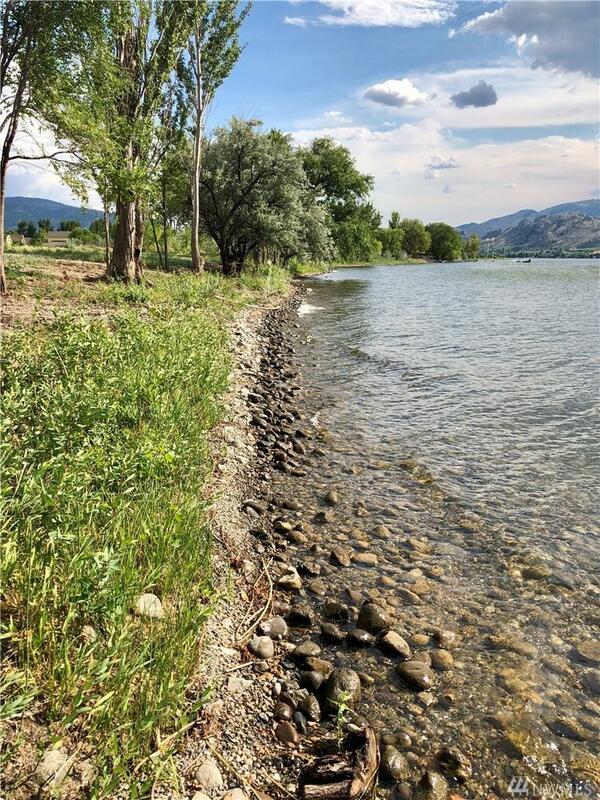 Enjoy 75 feet of low bank shoreline on the perfect piece of land for your new home. 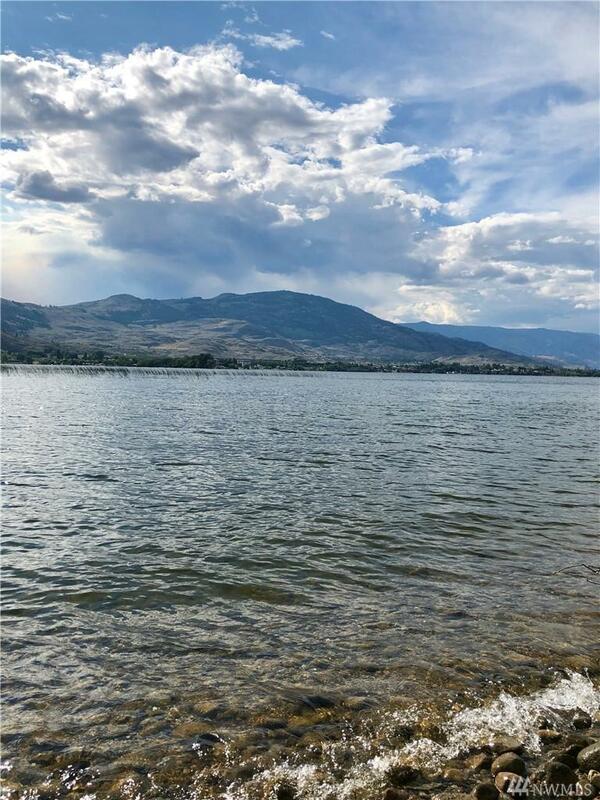 Year round living or vacation hot spot, Eastlake Shores offers just 5 waterfront lots. Each lot will be fully serviced and ready to build. Use the shared dock, or put in your own. View the best sunsets on the lake from this amazing spot! Get your lakefront before its gone!